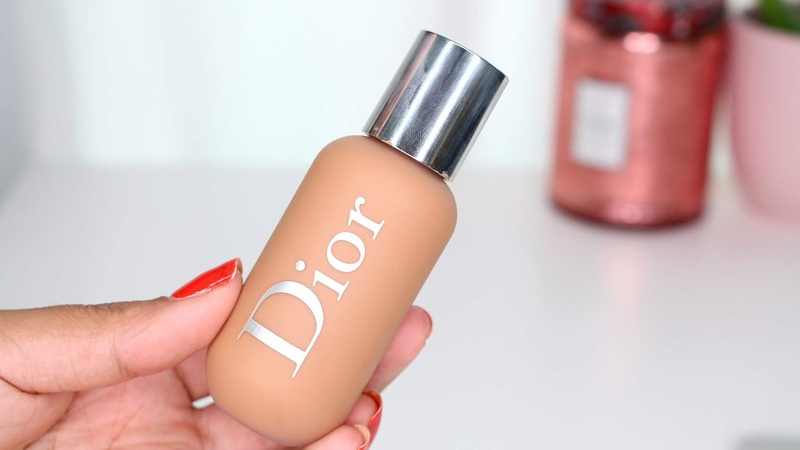 Dior Face and Body Foundation recently launch and has gotten a lot of attention. It may have been the 40 shades or the fact that Dior always makes such great complexion products! 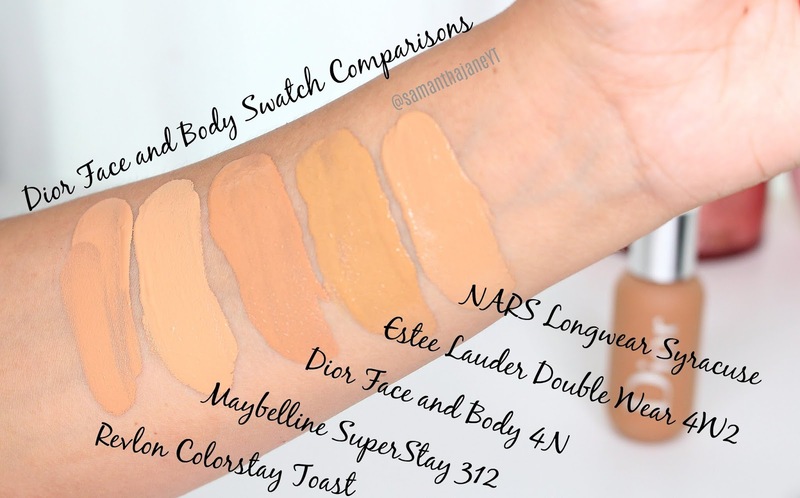 Either way, I thought I would swatch the Dior next to some of my other foundations to hopefully help you find your shade. If you'd like to see a full review and wear-test I have one on my YouTube Channel. I also have a blog post that swatches the Dior Face and Body next to my other Dior Foundations. *This foundation was sent for my review, all opinions are my own. Links are affiliate.